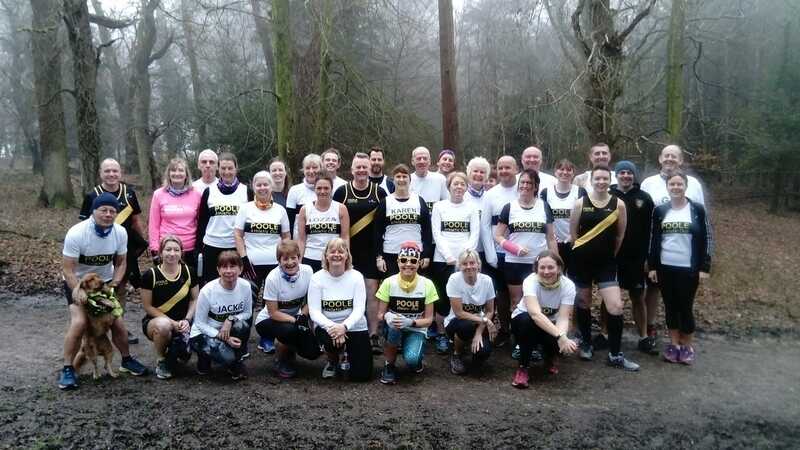 It was the first of the Club’s Senior Multi Terrain races this weekend with Brokenhurst parkrun the venue. And what a turnout it was. Well done everyone and here’s to the Multi Terrain Championship. Congratulations to Lesley Moore who secured 2nd lady.